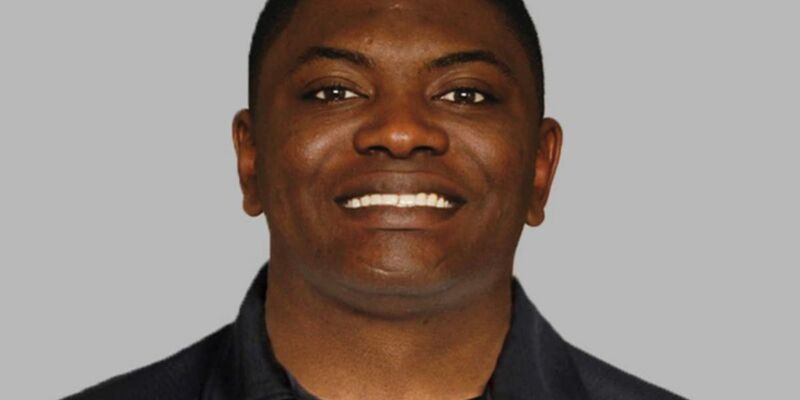 Charlie Jackson spent the last two seasons as a defensive assistant coach with the Atlanta Falcons. (WAVE) - Charlie Jackson is the new football coach at Kentucky State. Jackson spent the last two seasons as a defensive assistant coach with the Atlanta Falcons. Prior to that role, Jackson served in lower-profile capacities with the Green Bay Packers, Atlanta Falcons, St. Louis Rams and Seattle Seahawks. Jackson, 42, also has college coaching experience that includes stops at Colorado and UCLA. Jackson played at Air Force, where the Falcons won their conference in 1998.